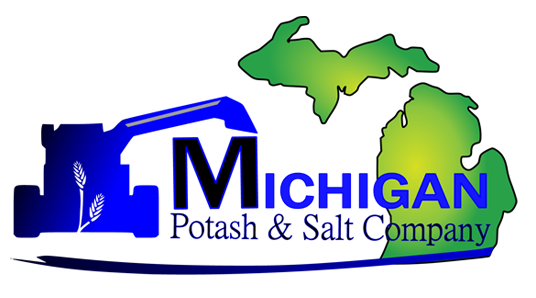 (Jun 4, 2018) The Michigan DEQ granted a major permit approval to the Michigan Potash Company for a potash plant near Evart. 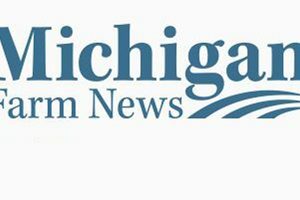 This is a story Northern Michigan’s News Leader has been following since plans were first announced for the plant that will mine potash. (Apr 19, 2018) Michigan, with all its great natural resources, has yet another bragging right. Northeast of Big Rapids in the small town of Evart, the Michigan Potash Co. is looking to mine a rock called the Borgen Bed, which lies a mile and half below the surface. 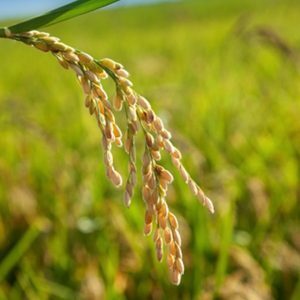 (Apr 4, 2018) The Michigan Department of Environmental Quality is now considering a proposal that could put Michigan in the forefront of potash mining. 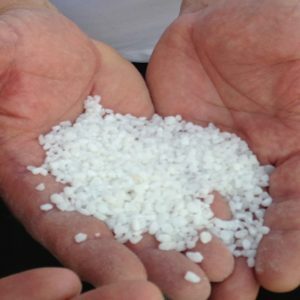 (Mar 19, 2018) The $65 billion reserve of potash beneath parts of Michigan’s north-central Lower Peninsula is a salt that contains potassium. (March 16, 2018) Ted Pagano Tells Guy Gordon About The Potash Beneath Michigan That Could Be Worth $65 Billion. (Feb 17, 2018) EVART — After hearing concerns from community members Tuesday, the Evart Township board unanimously approved the establishment of an industrial district for the extraction of potash.